I know it has been a long time since we have posted, we tend to use our Facebook page these days. So as our 2017 season finished with us missing out on the Grand Final narrowly for the 2nd season in a row, we have set out expectations high for the this season. 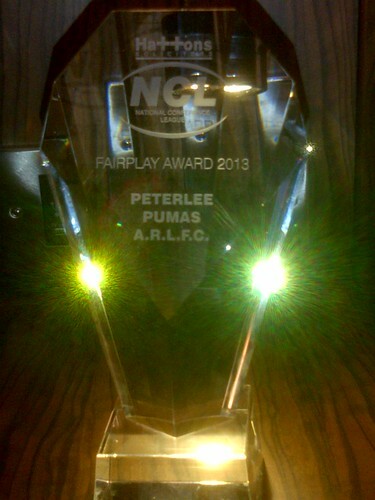 Peterlee Pumas are North East rugby league club able to claim a number of firsts in the region, first to achieve Club mark which then helped them to become the first club able, whilst working with the RFL and Town Council to develop and build a Purpose build Club house and training facility. Here the Pumas have exclusive access to 2 pitches, for winter training the 3g training pitch and floodlit training help prepare the Pumas for the Summer season starting in March. 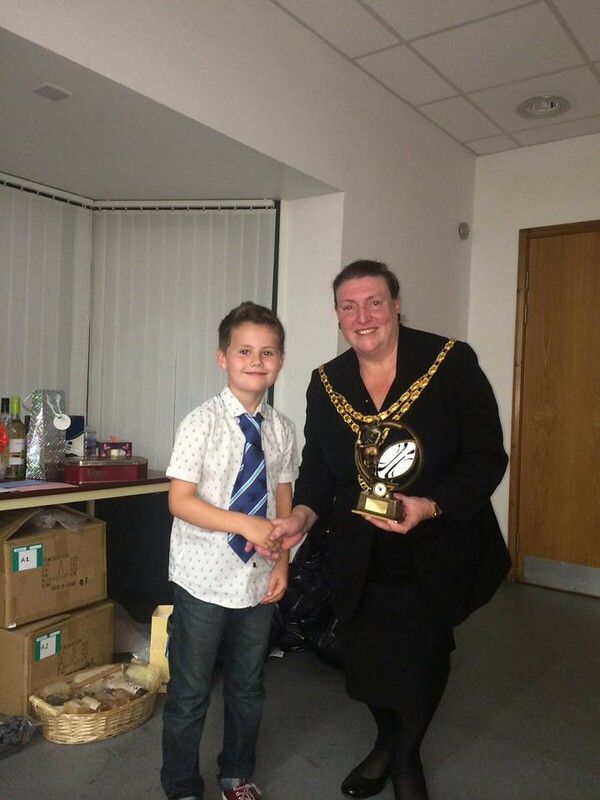 The club house provides 3 meeting rooms where the Pumas can also run coaching courses, a bar and function suite, 8 changings rooms and a canteen and is a flagship rugby league development for the region. 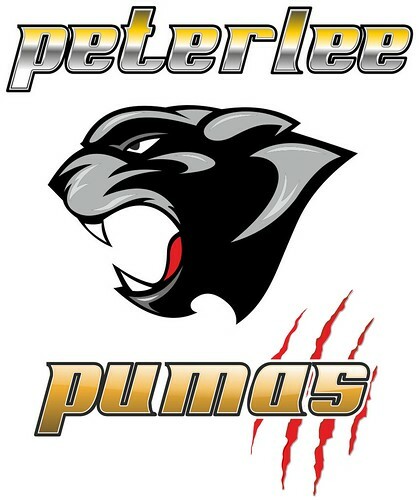 The Pumas went on to Club Mark Gold in 2009 and were the first North East Club to be accepted into the National Conference League in 2013. 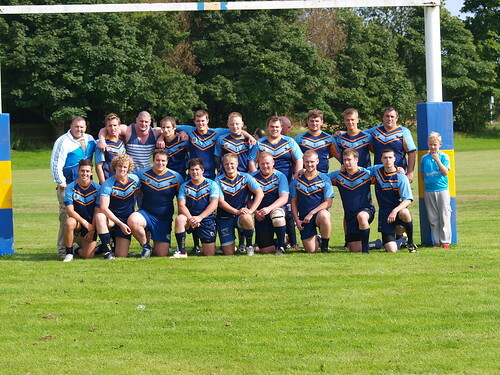 The club has had success on the field also over the years with a very successful open age section and a junior section that can all see ever increasing numbers with plenty of silver ware in the trophy cabinet, but more importantly the club is committed to developing as a community club at the heart of the town and has strong links into the community in both schools and community centres where volunteers are welcomed to deliver regular sessions both after school and as part of the curriculum. 16 PLUS AND OPEN AGE WINTER GAMES, FULL SIDE, 9 ASIDE AND TOUCH, ALL BASED AROUND FITNESS AND FUN, SATURDAYS 11:15 AM, ALL WELCOME NOVICES THROUGH TO EXPERIENCED PLAYERS, COME AND JOIN THE PUMAS. Age Groups –U7'S, U9's, U11's, U12's, U13'S U14's U15'S,, U16s. 18's/Development Sid & Open Age x2.